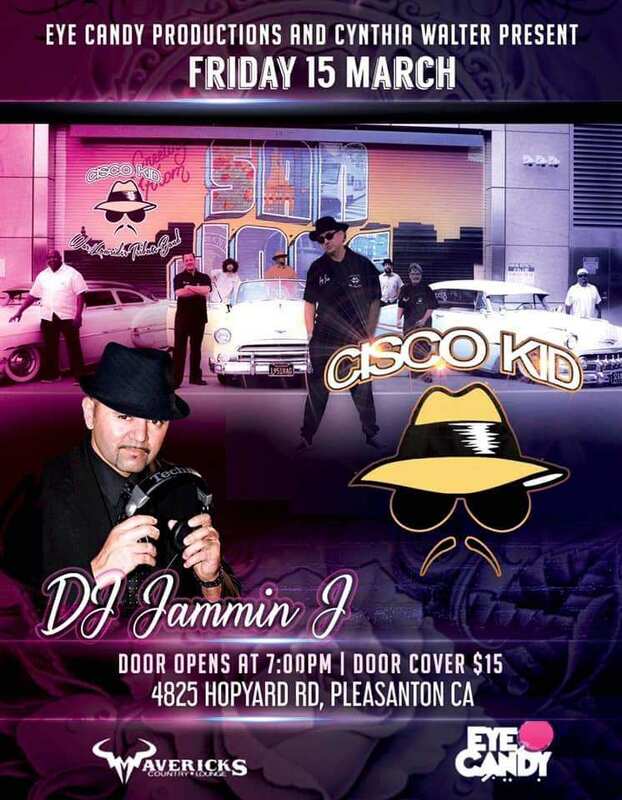 CISCO KID ....... made up of the Bay Areas top musicians led by Recording Artist Drummer/ Vocalist "Joey Jam" Flores, who's band members, including him, have played with The Temptations, Joe Luis Walker, Smash Mouth, Edwin Star, Al Green just to name a few will be taking you down memory lane with all the TOP HITS of the Legendary Band WAR/LOWRIDER...... such as Me and My Baby Brother, Why Can't We Be Friends, Cinco de Mayo, Don't Let Know One Get You Down, Lowrider and of course CISCO KID. 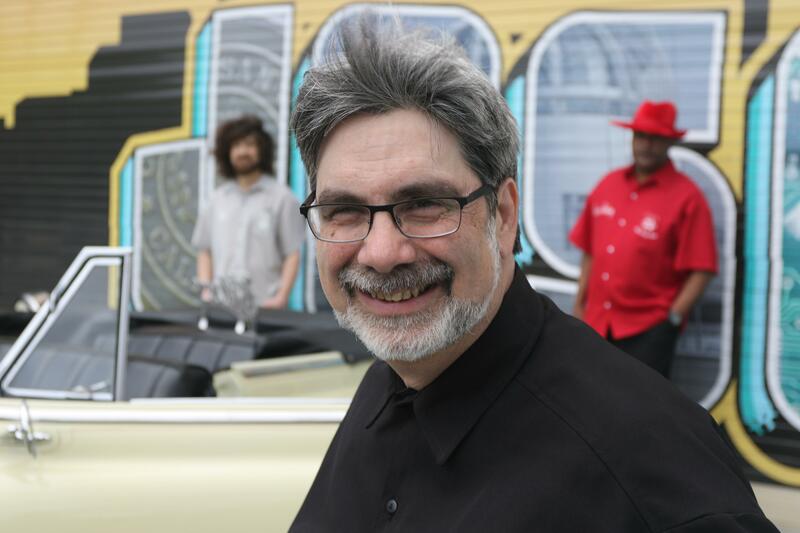 When you name legendary bands out of California and the Bay Area names like Santana, Journey, Tower of Power, Malo and Tierra come up... and WAR/LOWRIDER is definitely in that group!!! 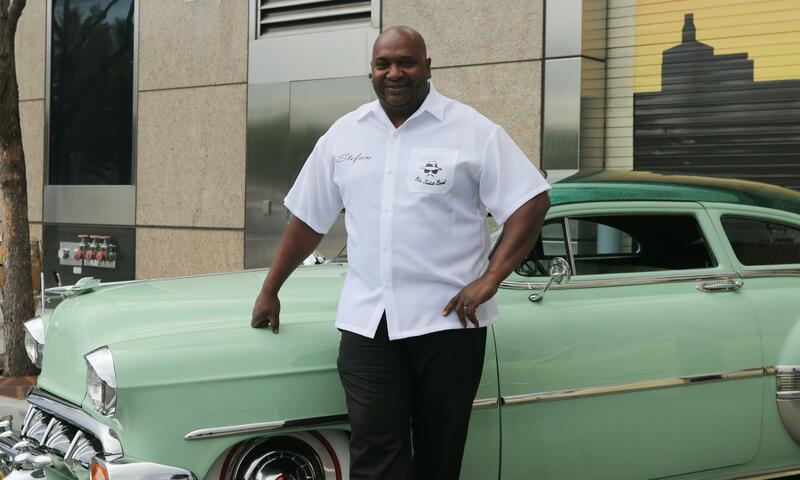 Look for up and coming dates and sign up on our calendar. 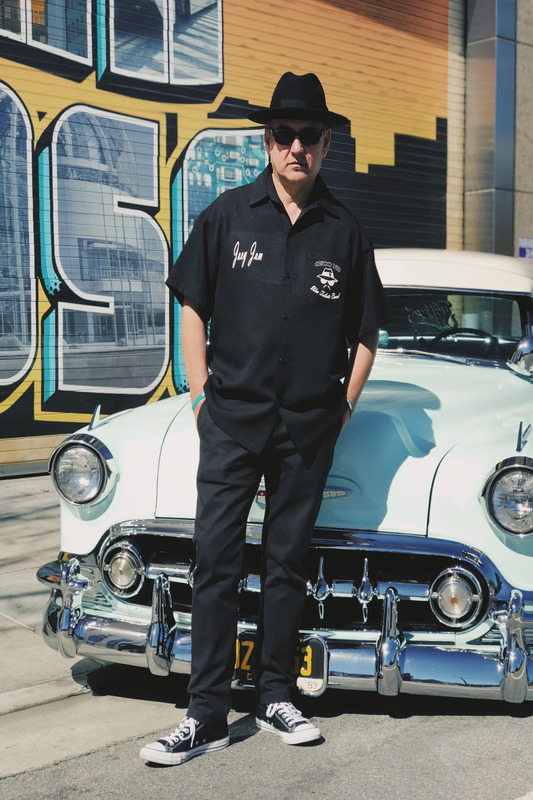 More 2019 Dates Coming Soon! March 15th, 2019 Mavericks Country Lounge 4825 Hopyard Rd. Pleasanton Click here for flyer! 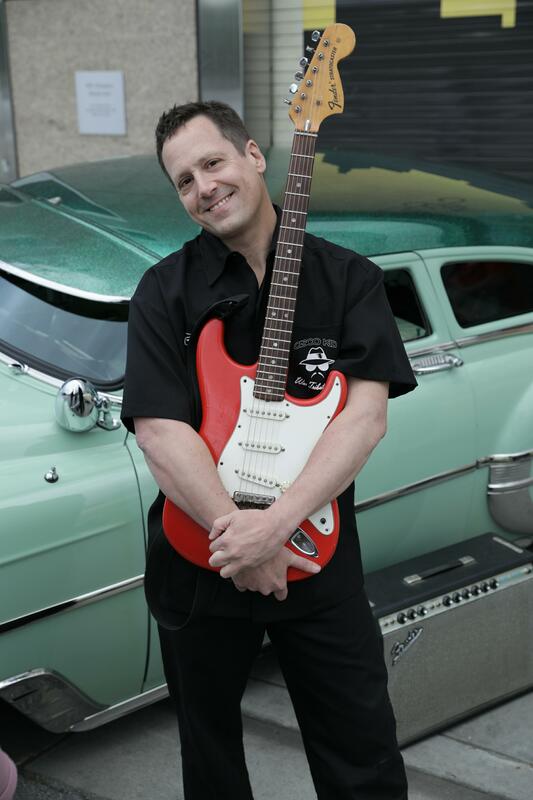 March 24th, 2019 San Jose Library Appreciation Show Tiki Pete Click here for flyer! 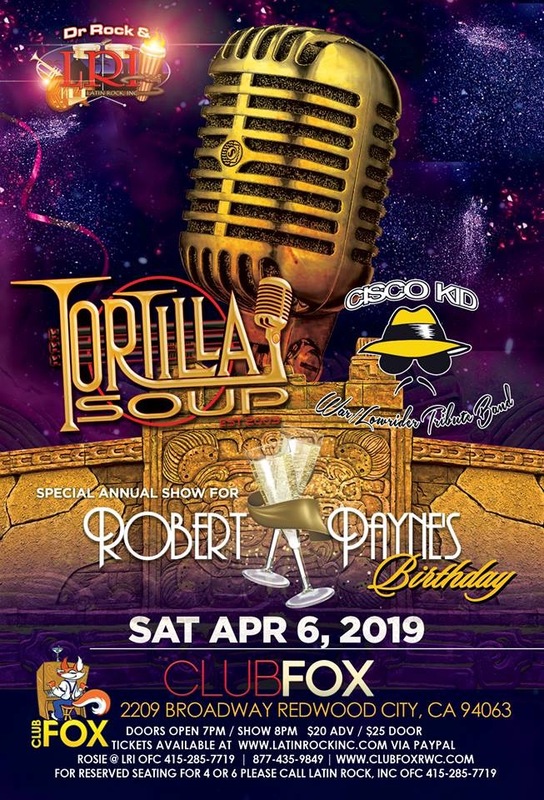 April 6th, 2019 Club Fox Welcomes back Cisco Kid w/Tortilla Soup Redwood City Click here for flyer! 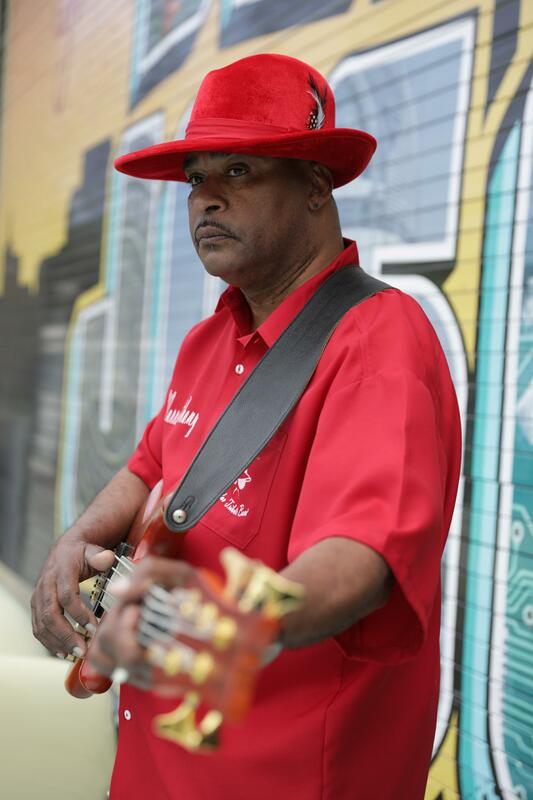 May 4th, 2019 Theater Deville Vacaville Click here for flyer! May 5th, 2019 Cinco de Mayo Concert Sacramento Details coming soon! 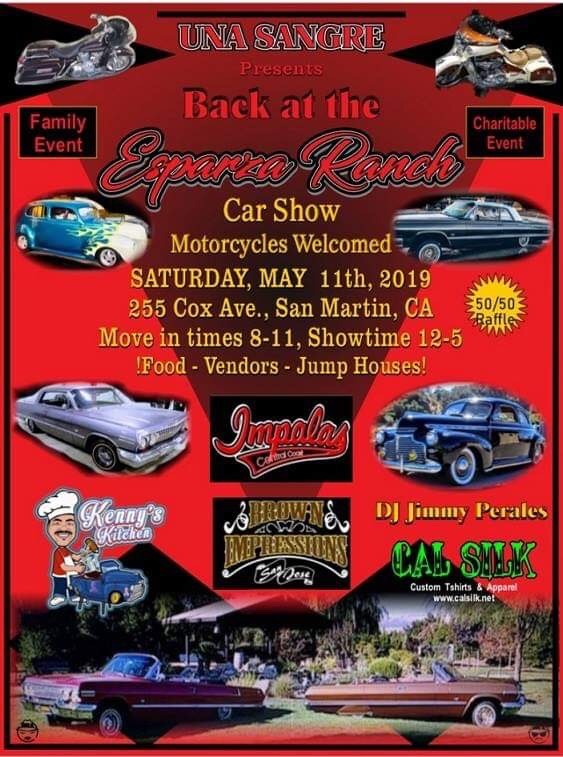 May 11th, 2019 Esparza Ranch Car Show San Martin Click here for flyer! 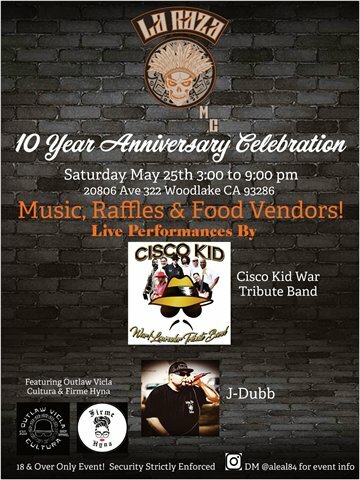 May 25th, 2019 La Raza 10 Year Anniversary Celebtration Woodlake Click here for flyer! August 17th, 2019 Tequilla Festival Stockton Details coming soon! Any many more. We do take requests! 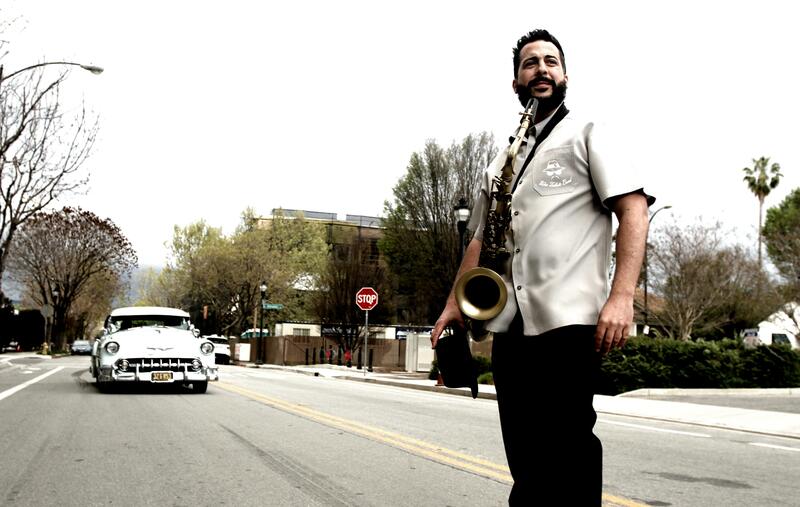 Want to book Cisco Kid for your next event? 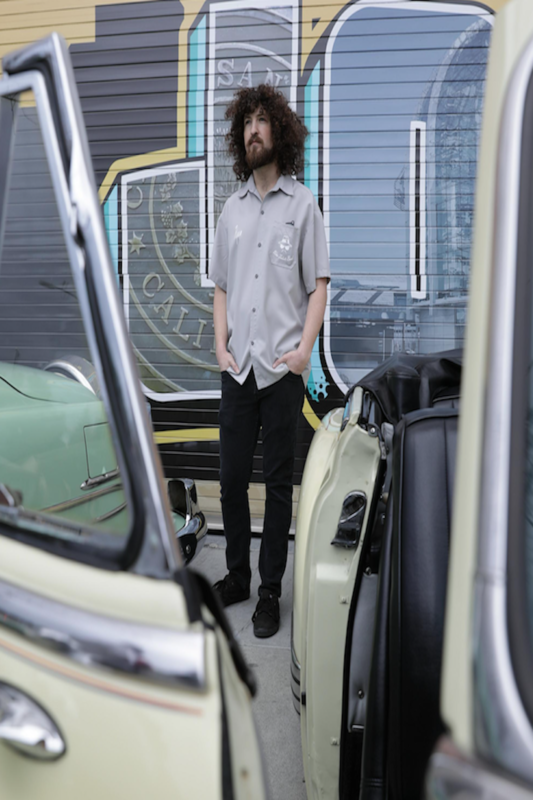 © 2016 Cisco Kid - Tortilla Soup Music Inc.